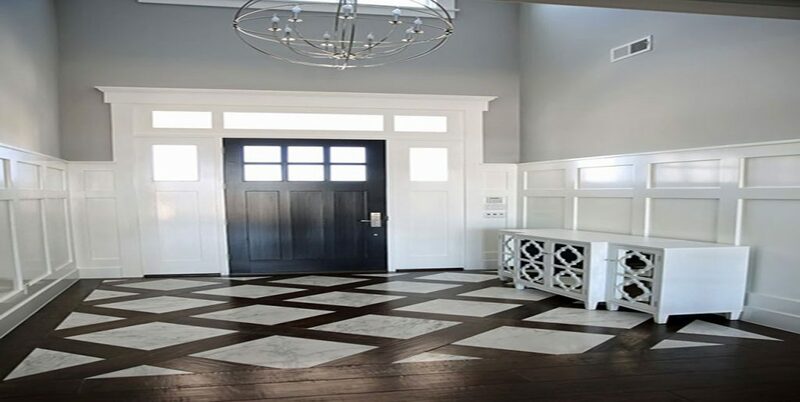 Custom Tile & Stone is a ceramic tile and architectural stone installation service. 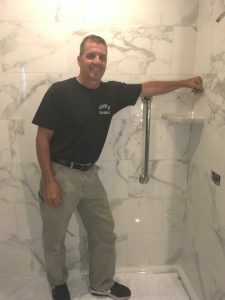 Our business is providing high-end, high quality floors, walls,bathrooms, and stairways in new construction and remodeling projects in commercial properties and fine homes. To make a comment or ask us any question, CLICK HERE. we work with builders, architects and property owners to deliver unsurpassed quality-delivered on time. Dave Michel is the CEO and present to oversee every job. under-bid is always more costly than the higher bid done by a competent firm.